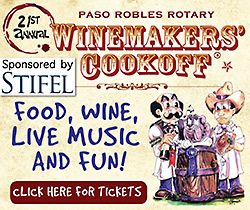 –There is still time to register for Wednesday’s Wake Up Paso breakfast, presented by the Paso Robles Chamber of Commerce. 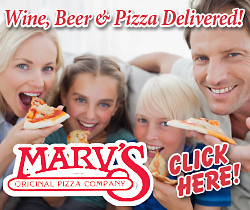 To reserve a spot, click here. 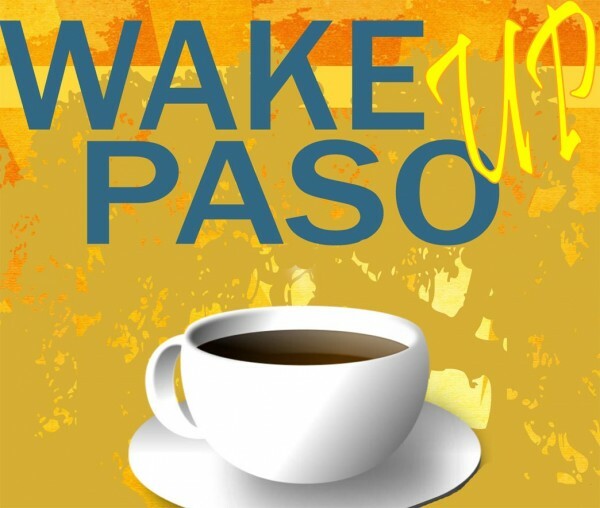 Wake Up Paso is a great way to stay connected and educated on issues affecting businesses and the community. Enjoy a hearty breakfast, plenty of coffee, dynamic networking with community leaders and expert speakers on relevant topics. 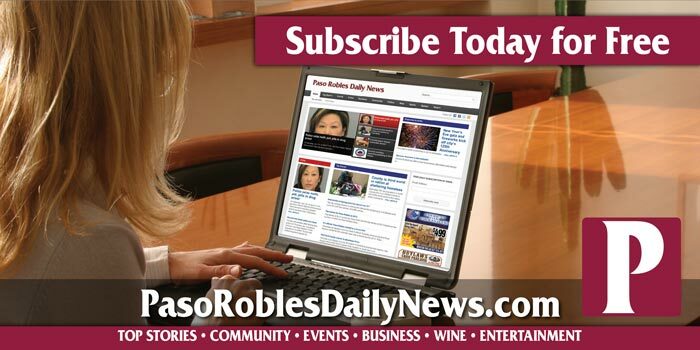 Non-Profit Spotlight: Hospice SLO County.